*This excludes postage to Christmas and Cocos Islands and some bulky items such as some Tyres and Exhaust systems, which incur a $29 freight charge. This also excludes any kid’s bikes and vehicles. Please CONTACT US for freight estimates for these items. We normally use Australia Post for our deliveries. Express postage is usually done via AusPost Express Post, StarTrack Express and DHL. Bulky items are usually sent through StarTrack Express. If you would like to nominate a specific service from above, please let us know by emailing online@harleyheaven.com.au. 3. Items that are damaged in transit will require visual proof of the damage to be forwarded to Harley-Heaven. 4. 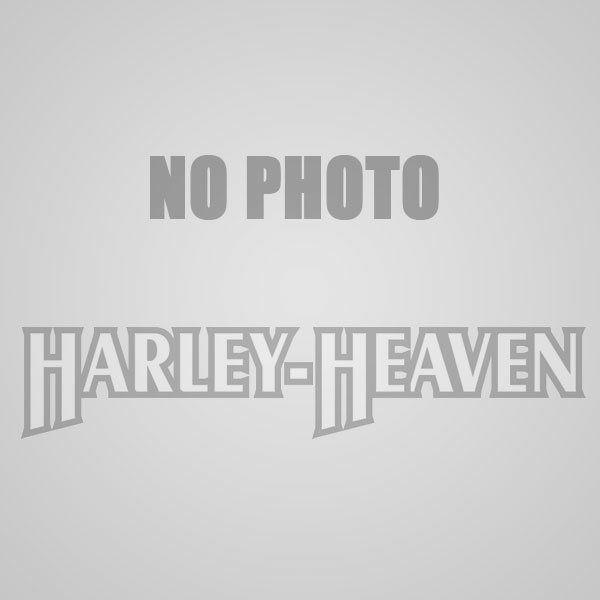 Harley-Heaven can refuse the right to send a replacement product should we deem the carrier or Harley-Heaven is not at fault. If you would like to request your order to be left in a safe spot, then you can contact Australia Post or the Courier with your tracking details once the order is sent. Please note, however, that if you choose this, Harley-Heaven takes no responsibility whatsoever for stolen/missing or damaged parcels. We can ship some items to New Zealand but are currently unable to ship to other countries outside of Australia. Genuine Harley-Davidson hard parts CANNOT be shipped outside of Australia, due to trade restrictions. HD Merchandise (clothing, boots, patches, pins etc) can be shipped within Australia and New Zealand. Please CONTACT US for freight cost estimates and times to New Zealand. PARTS FITMENT – WILL THIS FIT MY HARLEY? If you are unsure if a Helmet, Jacket, Pants or other items will fit you, we suggest referring to the size chart for that item. If a size chart is not available, please CONTACT US so we can provide one for you. If you are still unsure after referring to the size chart, we would suggest going into a Harley-Heaven Store to try the item or similar item on for size. This is particularly important for Helmets as getting a correct fit is very important for your safety. HOW DO I USE A HARLEY-HEAVEN WEB VOUCHER ON YOUR WEBSITE? Yes, all in-store vouchers are written out by our staff and posted out to your chosen address. This may take 1-2 business days to process and then shipping time to you. If you would like a voucher instantly we would recommend purchasing a Web Voucher which is sent instantly via email, with a message of your choosing.